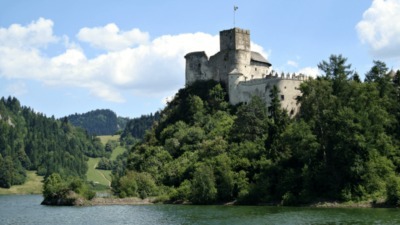 A geocaching couple who can literally say they’ve cached their way through an entire country—and mean it—claim the latest Geocacher of the Month award. Comments and shared stories of two people who have not just found more than 10,000 geocaches, but inspired countless geocachers. Their well-maintained hides deliver instant memories. 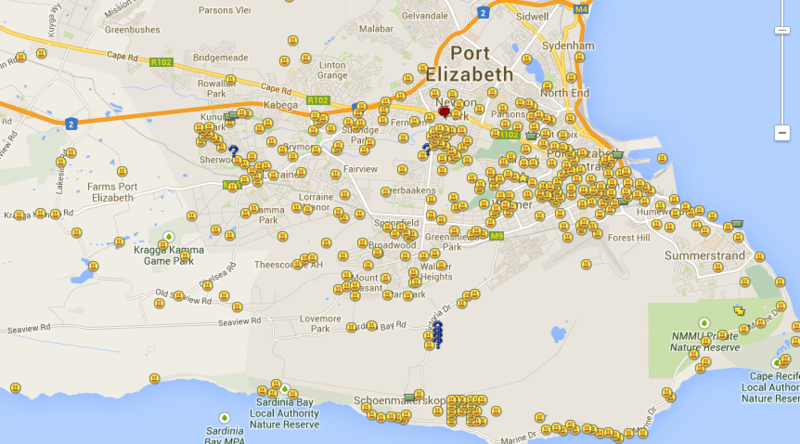 Oh, they also found a vast majority of the geocaches in South Africa. While there is only one Geocacher of the Month, each of the nominees is already a winner, with a prize package headed their way. All of the nominees add an important contribution to their local communities and inspire the global geocaching community. Each will receive special recognition for their contribution to the adventure of geocaching. 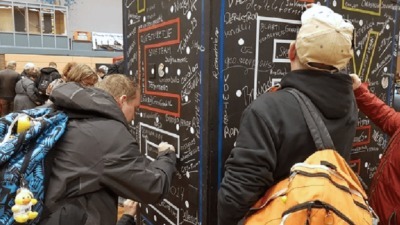 Before naming the Geocacher of the Month, Geocaching HQ reviews community input and blog comments. 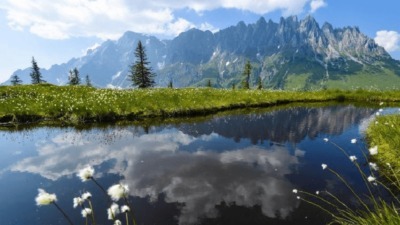 Each comment is read and posts in native languages are encouraged. iPajero has been part of the geocaching world since 2011. 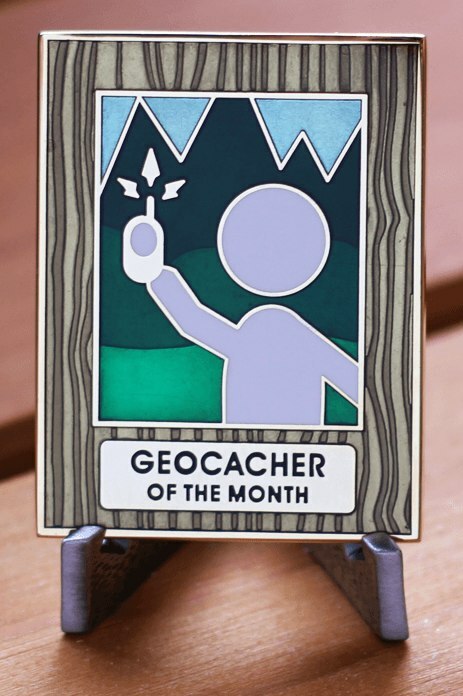 After cementing hundreds of new relationships and fostering the joy of geocaching, he’s being named Geocacher of the Month for March 2014. 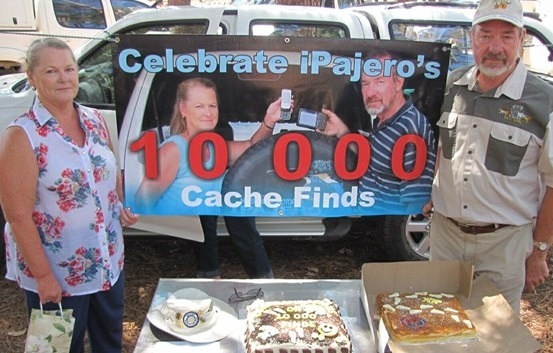 Congratulations again to iPajero for being recognized as the Geocacher of the Month for March.